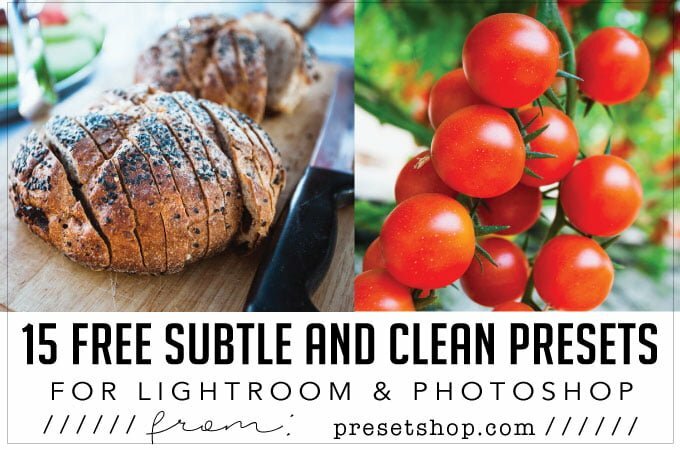 Ready to streamline your workflow with subtle and clean processing presets? Then these are for you! Presetshop.com has offered up 15 free subtle and clean presets for lightroom and photoshop ready to up your photography game.